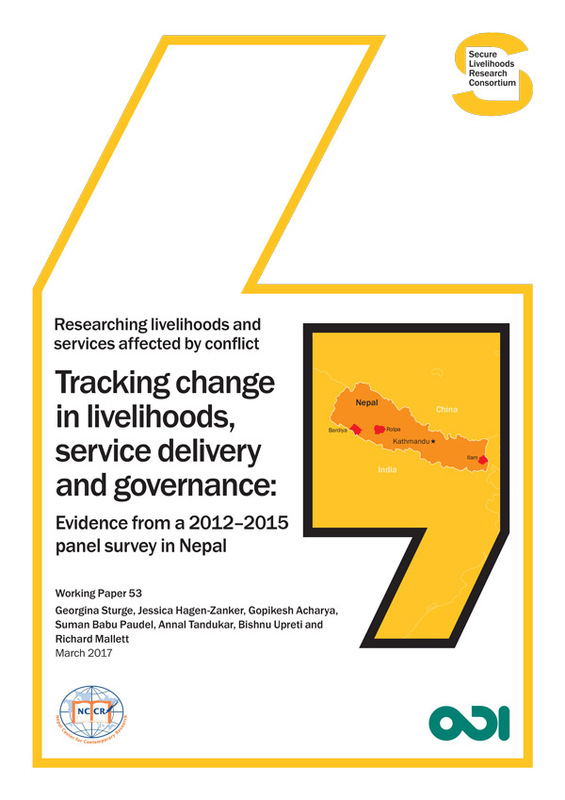 Between the Comprehensive Peace Agreement in 2006, which ended a decade long conflict, and the devastating earthquake in 2015, Nepal has experienced a period of gradual and uneven transition. This has culminated in the signing into law of a new Constitution (2015) after years of political deadlock. 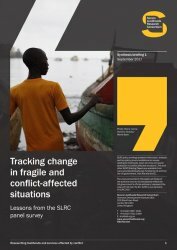 This briefing paper summarises the findings of a two wave longitudinal survey by the SLRC, involving 3,000 individuals in 2012 and 2015. 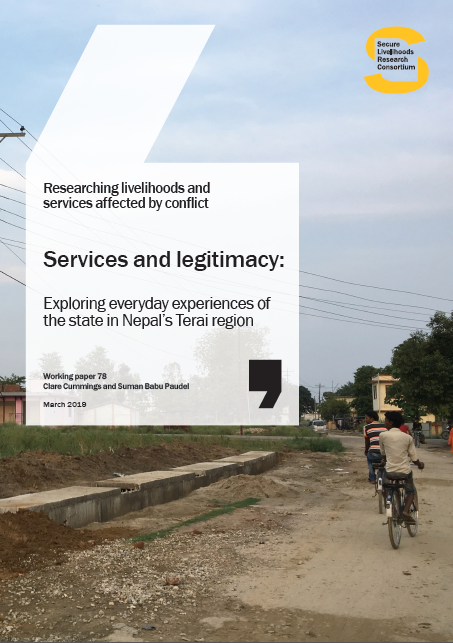 The survey found that there had been some improvement in people’s livelihoods, an increased satisfaction in services, a decrease in negative perceptions of government, yet persisting socio-economic inequalities. Support households to adapt their income streams, particularly during tougher periods, is sensible policy, as better livelihood outcomes appear linked to an ability to move into different activities. 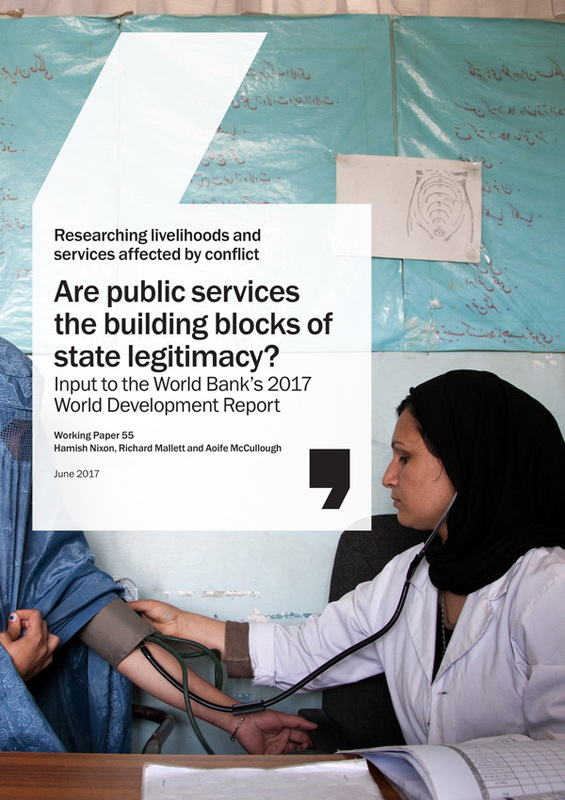 Meaningful service delivery is linked to the experience at the point of delivery and interaction with the provider, which impacts perceptions of the government. Groups cannot all be considered to progress at the same rate and there needs to be measures to halt the widening of socio-economic inequalities.